I finished the draft of Guard, the second story in my fantasy Tracker series. 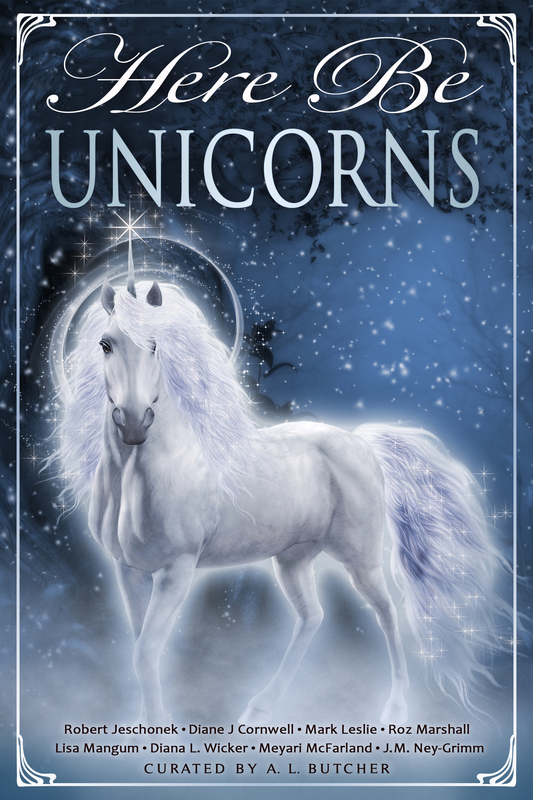 The story is with beta readers at the moment, and I am busy creating the cover image and writing the blurb. I am busy with editing and designing the cover, ready for the print version of my first fantasy in a new series called Tracker to be published. As usual I struggle with writing blurbs or cover copy to entice readers to pick up my stories. 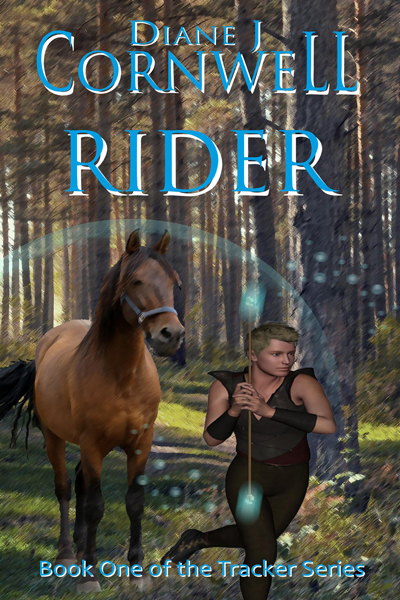 So, the cover copy, along with the rest of the cover may change before “Rider” is ready to publish.